We will drive on a comfortable 4×4 jeep, away from all the city lights and sounds to look at the stars and the Northern Lights. 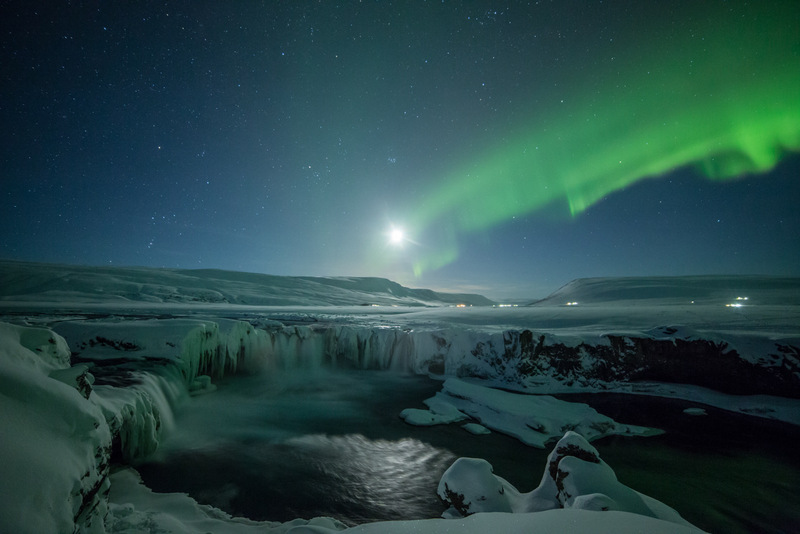 It’s magical to watch the movement of the lights in the sky and the stars over Iceland are also an amazing spectacle. The northern lights can only be seen on a clear sky, so if you book it and the conditions are not right, another evening will be an option for you. We follow northern light and cloud forecasts leading up to the tour to make conscious decision about where to go for the best chances and we will inform you of the chances. All northern light tours are scheduled from 21:00.